Week One has come to and with 11 matches played so far. 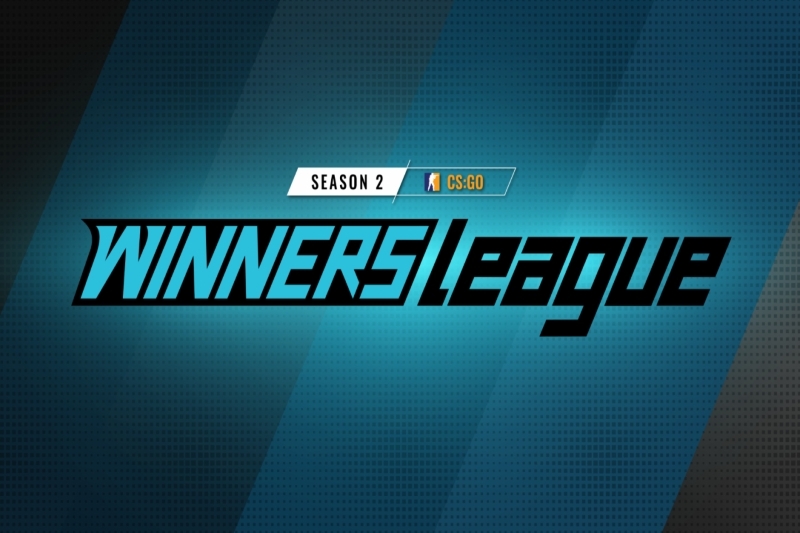 The first week of the WINNERS League Season 2: Invite division has come to a close, with every group having played at least one match thus far. 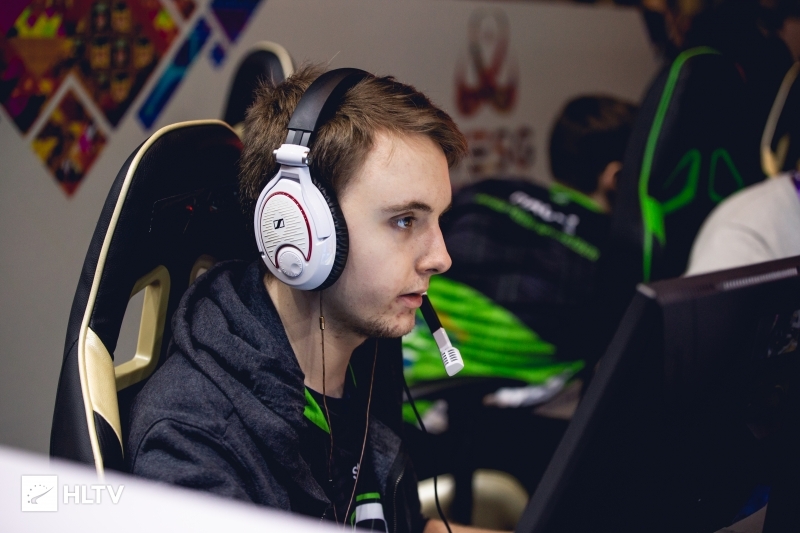 Group A saw only one match be played, with Big Frames picking a 16-10 win against LiViD on Nuke. Over in Group B, every single team played their opening matchup, with Party Astronauts being dealt a close 16-12 loss to Las Vegas MiniGunners. 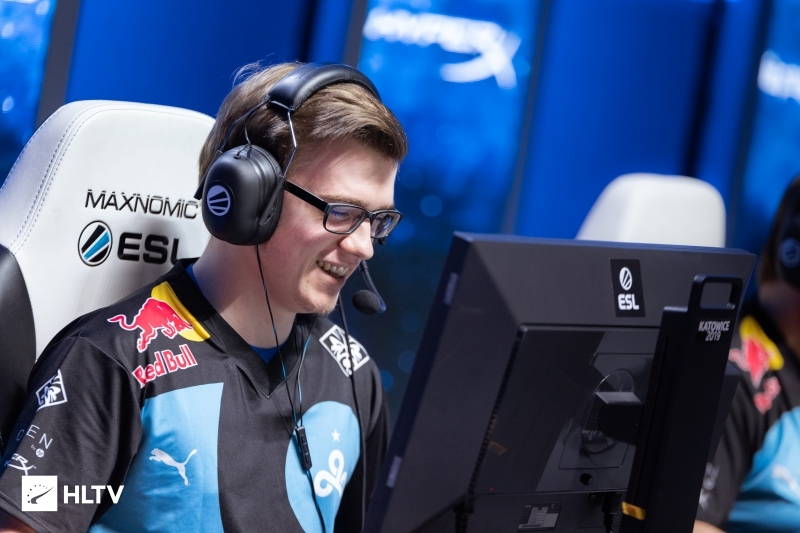 Group C saw three matches played, with High Octane, MASSIVEimpact, and oNe all putting wins on the board. Finally, over in Group D Cyclone, Mythic, and Royal all picked up wins. 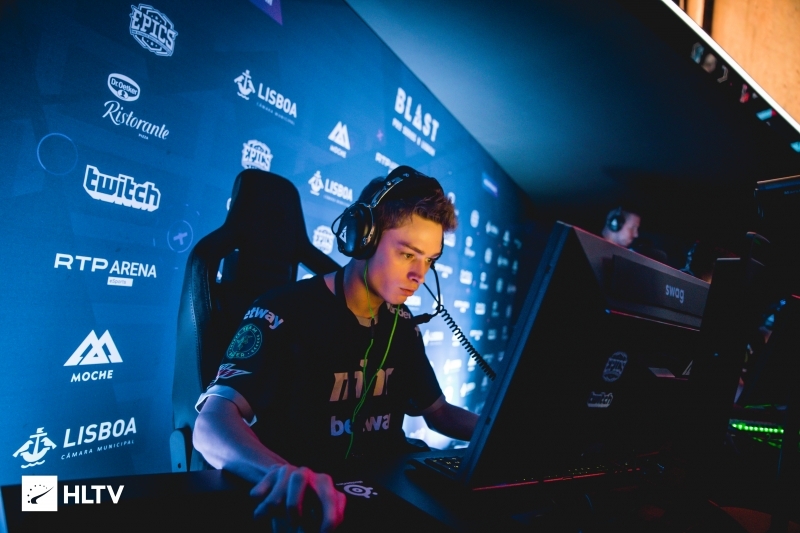 Interestingly, Mythic continued to utilize the services of Alexander "LeX" Deily in place of Leonardo "Laski" Arroyo, as they did during the Mythic Cup. No comments yet. Be the first to do so!